The Gunners kept their hopes of a top-four finish alive with a 1-0 victory – but it didn't come without come controversy. A moment of Premier League controversy involving a ball being thrown at a player’s head and a questionable theatrical performance stole the show as Arsenal took on reigning champions Leicester City at the Emirates Stadium. 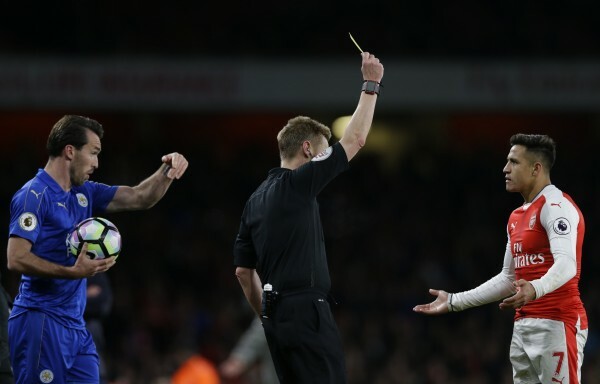 A Leicester throw-in in added time saw Christian Fuchs lob a ball directly Sanchez’s head in frustration, yet it was the Arsenal forward who was shown a yellow card. To be fair, there had been antics at the sidelines. Sanchez positioned himself directly in front of Fuchs, blocking him from taking his long throw. Sanchez was clearly in the way, and probably knew it, so after a few attempts at a throw, Fuchs just aimed the ball straight at his opponent. 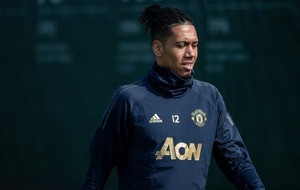 A delayed five seconds later, Sanchez writhed on the floor clutching his head. His apparent theatrics however, failed to impress the referee Mike Jones earning him a yellow card and Leceister a free kick. The official wasn’t the only one unimpressed by the performance, football fans scalded Sanchez play-acting and time-wasting too. That by Alexis Sanchez is one of the most embarrassing things I've ever seen. I'd ban him for that. Teach him. What Alexis did was against the rule. Not allowed. Yellow card was fair for that stupidity. Though some did question the referee’s decision to hand out a yellow card. I hate play acting but Alexis Sanchez did nothing wrong. Fuchs' throw, hard, at his head from two feet away was absolutely crazy. Fuchs literally threw the ball at Alexis yet Alexis got booked for it. Standard of refereeing is appalling. 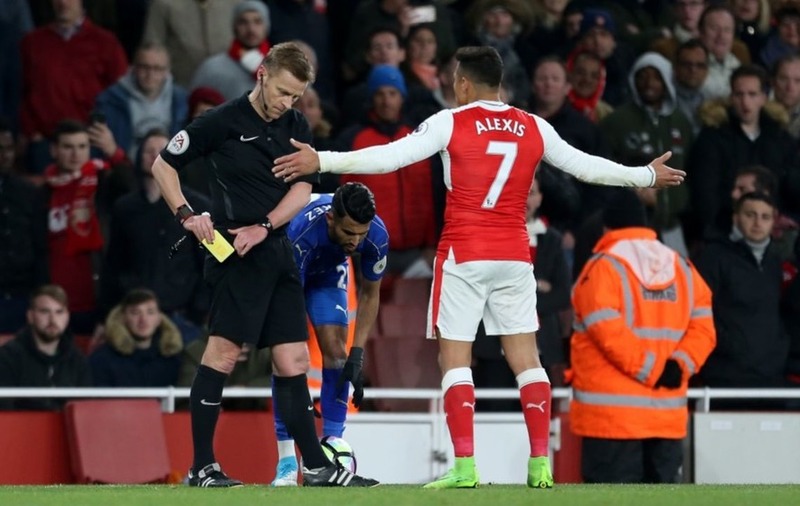 Luckily for Sanchez, Leicester weren’t so lucky to redeem themselves of their earlier mishap – an own goal, the only goal, from Robert Huth – keeping Arsenal’s hopes for a top four finish alive. Just about.